Peter H. Mason, CHA, executive vice president of Konover Hotel Corporation, is pleased to announce that Andrew C. Quinto, CHA has been appointed as general manager of the new Fairfield Inn & Suites Cape Cod in Hyannis, Massachusetts. Quinto received his Certified Hotel Administrator (CHA) designation in 2012 from The American Hotel & Lodging Educational Institute. 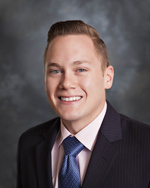 In 2012, he was elected to the Under 30 Council of The American Hotel & Lodging Association and the Board of Directors of the Connecticut Lodging Association. Holland America Line has promoted Christine Thurlow to director of national accounts sales, North America, on the company’s National Accounts Sales team. 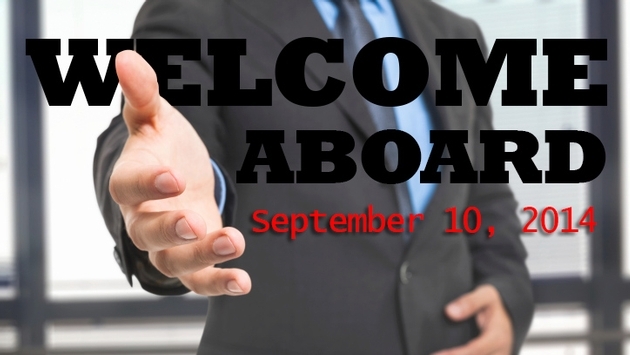 Thurlow joined Holland America Line in 1995 and has held various sales management positions during her tenure. Most recently she was manager of national accounts for Canada, a position she held since 2001. From 1995 to 2001, she served as Holland America Line’s business development manager for British Columbia. The San Francisco Travel Association has named Antonette Eckert to the position of Director, International Tourism-Asia/Pacific. Eckert comes to San Francisco Travel from Visit California where she was Director of Asia Marketing and previously Advertising and Co-op Marketing Manager. Past positions have also included Executive Director at Visit Vacaville, Media Supervisor at Ogilvy One in New York and Media Planner/Buyer for SCP/RAPP Collins Worldwide. Known around the globe for its exemplary melding of bio-diversity, self-sustainability, and eco-friendly tourism and business development, Costa Rica has named San José native Alejandro Castro-Alfaro, a respected sustainable tourism expert and social and business development consultant to lead the tourism board’s marketing initiatives. The 29-year-old Castro-Alfaro earned an MBA from the INCAE Business School, ranked by the Wall Street Journal as one of the top 10 international business schools in the world. During his graduate studies, Castro-Alfaro founded the INCAE MBA Oath Club – the first graduate level business ethics club in the Americas. He has significant experience in several industries including: tourism, public transportation and social entrepreneurship. The St. Regis Bora Bora has named Christian Langlade as the new general manager of the hotel. Langlade brings more than 20 years of expertise in the luxury hospitality industry spanning over a number of countries around the world. Most recently, he was the general manager of Hotel Selman in Marrakesh, Morocco, where he managed the city’s latest luxury hotel property featuring Africa’s largest pool and three food and beverage establishments. Previously, Langlade held the role of general manager at two St. Barthelemy, French West Indies properties: Hotel Le Sereno & Villas from 2012-2013 and Hotel Christopher from 2009-2012. 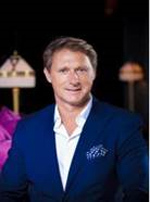 From 2006-2009, Langlade was the hotel manager – director of projects for Sandy Lane Hotel and Golf Resort in Barbados and from 2005-2006, he served as the executive assistant manager at Ciragan Palace Kempinski in Istanbul, Turkey. The Hawaii Tourism Authority (HTA), the state's tourism agency, is pleased to welcome Sean Dee, Donna Domingo and Denise Hayashi Yamaguchi to its board of directors. They join current board members Jack Corteway, L. Richard Fried, Craig Nakamura, David Rae, Aaron Sala and Lorrie Stone. 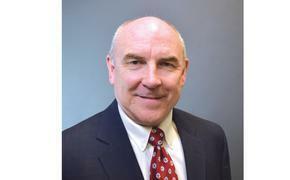 At the HTA board meeting on Aug. 21, 2014, the HTA board of directors elected Aaron Sala to serve as its board chair, and Lorrie Stone and Craig Nakamura to serve as co-vice chairs. 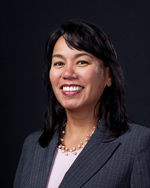 Both Sala and Nakamura joined the HTA board in 2011, serving as the Hawaiian culture representative and Maui County representative, respectively. Stone was appointed as an at-large member in 2012.